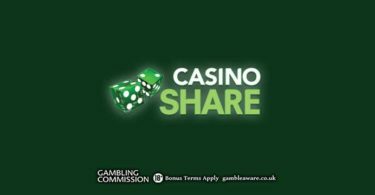 No need to look far and wide for a great bonus spins offer, we’ve just landed this awesome bonus from new Genesis Casino with 300 Bonus Spins to play on Starburst! Set your course for Genesis Casino and explore over 1300 world-class slots and casino games from Microgaming, NetEnt, Play ‘N Go and NYX Interactive! Get 300 Bonus Spins + 100% Match Bonus! Genesis Casino is a shining star in amongst the online casino galaxy! This new offering from Genesis Global is set to be big! 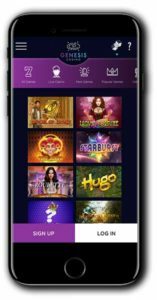 With over 1300 games from several major developers, they have the foundations to build a magnificent casino brand! The design has a modern, space-age feel with engaging graphics which include planets, solar systems and starry constellations. You’ll really feel like you’ve stepped into some kind of interstellar adventure! Aside from the design, the developers have also made sure to make the casino exceptionally user-friendly. Ther are plenty of player-focused features including shortcuts and quick links to the games, offers and of course help sections. You can access the entire collection of games by opening up the casino in your internet browser. It works on both desktop and mobile so you can play at home and on the go. If you like you can play for fun or make a deposit and play for real. Deposits can be made via a bunch of options including major credit and debit cards, e-wallets, prepaid cards and mobile depositing methods including Boku and Zimpler. They also accept a variety of currencies, just check their FAQs and banking page for further information. The casino is part of Genesis Global and is licensed by the Malta Gaming Authority and UK Gambling Commission. In line with regulations, they must adhere to strict guidelines for player security and also be able to show they feature only provably fair games. Make sure you help keep your account safe by never sharing any passwords or login information with anyone else. If you have any questions, you can contact their helpful customer support team who are available 24/7 via live chat, email and telephone. If you’ve got your sights set on some incredible gaming, then take a look at Genesis Casino. These guys are set to take on the casino world in a big way with over 1300 titles, and the list keeps growing! Games from Microgaming, NetEnt, NYX, Play ‘N Go and Evolution Gaming mean that they are able to offer a broad mix of games and styles to suit all manner of preferences and budgets. Delve into their slot collection and spin your way through major titles including Immortal Romance, Gonzo’s Quest, Book of Dead, Jack and the Beanstalk, Fruit Blast, Lady of Fortune and Twin Spin. Popular jackpots include Hall of Gods, Mega Fortune and Mega Moolah. The table and card games collection is brimming with engaging classic casino games such as roulette, blackjack and poker. The hard part will be choosing where to start! Claim your 300 Bonus Spins HERE! This new player bonus consists of 300 Bonus Spins to play on Starburst PLUS a 100% match bonus up to $100! Players can collect their bonus by following our link and registering a new Genesis Casino account. Make a minimum deposit of $10 or more making sure to opt into the offer, and they will double your deposit and issue you with your first set of 30 spins. Your bonus spins will then be dished out 30 per day for the next nine days. Don’t hang around though as they are only valid for 24 hours! IMPORTANT NOTICE – Make sure you are aware of gambling regulations in your country of residence. Please ensure you are not playing from a restricted country before you sign up to Genesis Casino. 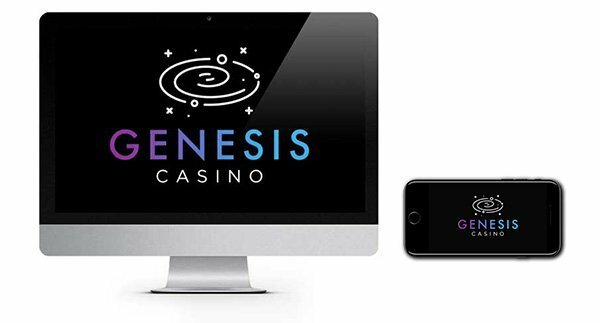 This quality casino offer is set to make it big, why not be one of the first to check out Genesis Casino? 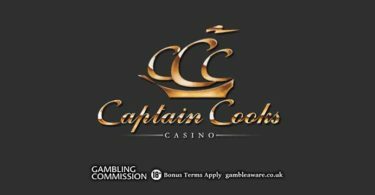 Captain Cook’s Casino: Mega Moolah 100 Chances to WIN!